NantOmics, a molecular diagnostics developer and part of the NantWorks umbrella of nine companies founded by Patrick Soon-Shiong, M.D., has acquired Genos, a Complete Genomics spinout focusing on personal genetic discovery and research, for an undisclosed price. 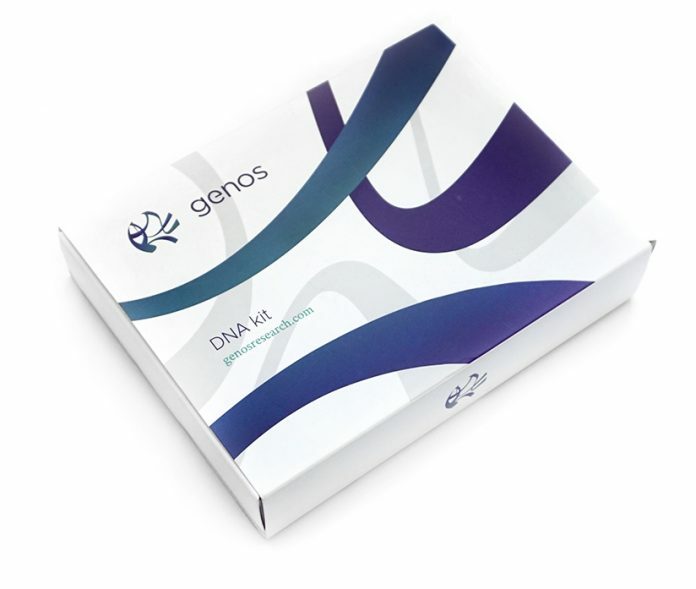 Genos offers whole-exome DNA sequencing through a $499 saliva kit that the company says covers 50 million loci, as well as a precision medicine service designed to integrate whole genome sequencing, transcriptomics, predictive proteomics and quantitative proteomics. NantOmics said it plans to integrate Genos’ technology, technical expertise and data visualization and research platform into its pan-omic analysis tools. “With the addition of the state-of-the-art discovery and research tools from Genos, NantOmics will enhance its comprehensive diagnostic platform which delivers patient-specific pan-omic information and, ultimately, improves disease diagnosis and treatment,” Dr. Soon-Shiong, who is NantOmics’ CEO, said yesterday in a statement. The acquisition follows two disclosures highlighting the closness of Genos to NantOmics and other NantWorks companies. Genos said in November it had raised a $6 million strategic investment from NantOmics. A month later, Genos revealed four research partners using its crowdsourced whole-exome sequencing platform. Two of the four were entities of NantWorks. One was NantBioScience, which incorporated Genos’ platform into a Phase I clinical trial for lymphoma and a Phase I study of a breast cancer vaccine. The other entity, NantKwest, is using the technology in a Phase 2 study of a treatment for Merkel cell carcinoma. The other two partners using Genos’ platform were the Broad Institute, for research into the genetic variants of the prion protein; and the Utah Foundation for Biomedical Research, for a project looking at genetic variances of common neurological and psychiatric disorders to guide treatment. NantOmics calls itself the first molecular diagnostics company to pioneer an integrated approach to unearthing the genomic and proteomic variances that initiate and drive cancer, by analyzing both normal and tumor cells from the same patient and following identified variances from DNA to RNA to protein to drug. The company says its combination of DNA sequencing, RNA sequencing, and quantitative proteomics give it extensive testing capabilities that provide a comprehensive molecular profile of a patient’s cancer. NantOmics also says it has developed a highly scalable cloud-based infrastructure capable of storing and processing thousands of genomes a day, computing genomic variances in near real-time, and correlating proteomic pathway analysis with quantitative multi-plexed protein expression analysis from the same micro-dissected tumor sample used for genomic analysis. Dr. Soon-Shiong’s public profile has grown in recent months. He has been among people mentioned as a possible future Trump nominee for NIH director, though the administration has temporarily retained the agency’s current Director Francis S. Collins, M.D., Ph.D.
Dr. Soon-Shiong has fired back by producing a video promoting the cancer immunotherapy work of NantKwest, though the company re-named and re-edited the video after questions were raised about its promotion of a therapy that has yet to win FDA approval.